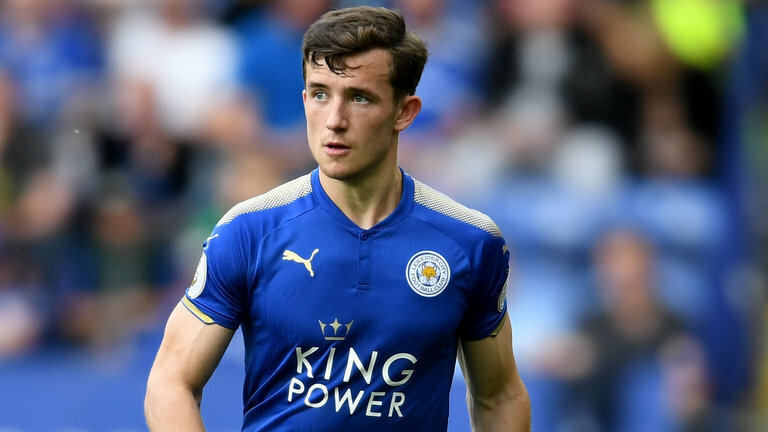 London club keen on signing Leicester City left-back Ben Chilwell and ready to compete with Man City and Liverpool for the footballer. Arsenal have problems in the back-line as Nacho Monreal already up to 32 and his replacement is necessary. England international is the perfect choice in this situation as he has an excellent campaign and paid big clubs attention. Unai will do everything to add him during the summer transfer window as Sead Kolasinac needs a back-up for the next season. Citizens and Reds also interested to sign him and there will be a battle for the player. His price could increase and become much more. Chilwell is a product of the Foxes youth academy and spent his current career with them. He is one of the best defenders in Premier League and unchanged figure for the club. In this campaign, Ben already played 25 matches and made 3 assists in all competition. This is an impressive result and he can do much more with high-class partners. English left-back is contracted with the club until 2021 and his release clause is nearly €25m. He is a regular member of the national team which is already a big achievement for the footballer. Gunners set to pay big money for the defender during this summer. Arsenal also linked with Inter Milan attacker Ivan Perisic, Lille winger Nicolas Pepe, Porto midfielder Hector Herrera, Belgian superstar Yannick Carrasco, Borussia Monchengladbach centre-back Matthias Ginter and PSG footballer Adrien Rabiot. Spanish manager planning to improve the squad much more.